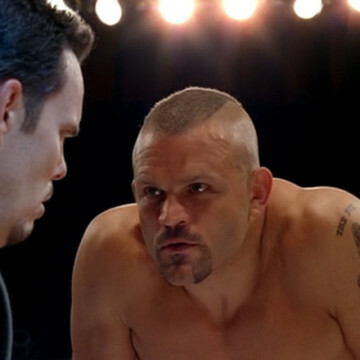 UFC fighter Chuck Liddell makes a guest appearance during season three’s sixteenth episode, Gotcha!. Pauly Shore has created a new Punk’d-style television series and has selected Johnny Drama as one of his first targets. The mixed martial artist agrees to lend Polly a hand and ultimately invites Drama into the Octagon for the big prank reveal near the end of the episode.